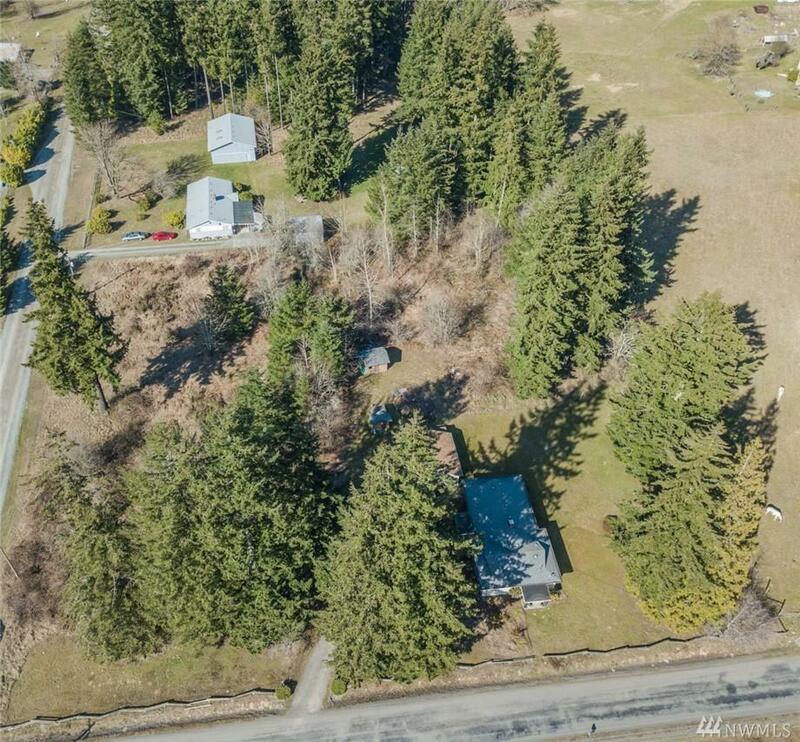 6911 288th St E, Graham, WA 98338 (#1426928) :: Priority One Realty Inc. Incredible opportunity to bring your vision and create the home of your dreams. 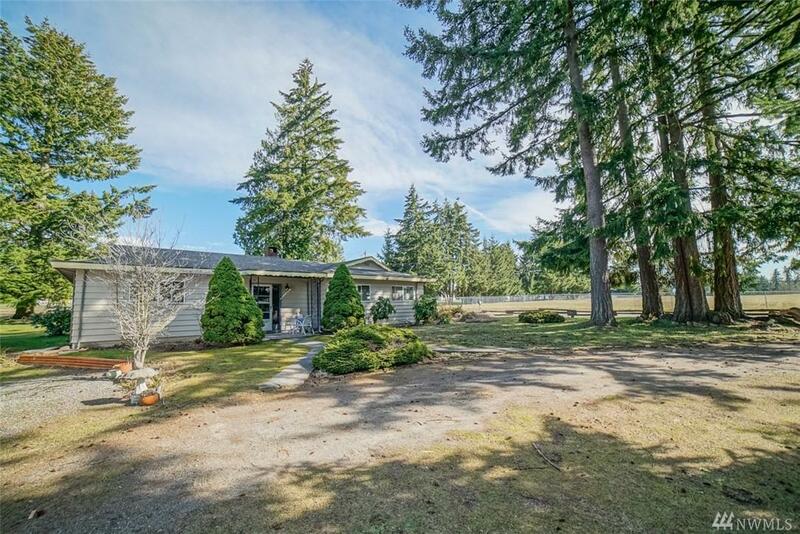 Nestled on over 2.1 acres, this home is ready for your personal touches and animals! 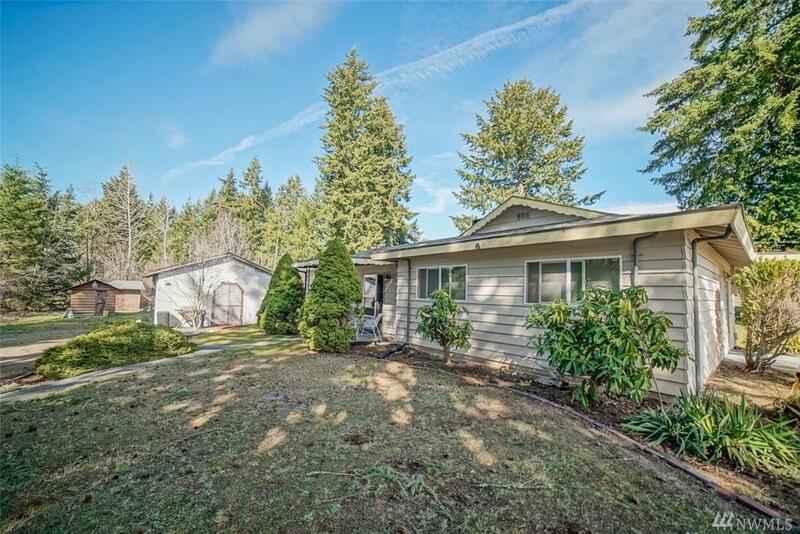 Boasting 3 bedrooms, 1 bath, and 1380 square feet, this house has the bones you need to be the renovation of your dreams. First time on the market ever! And ready for its second owner to make it their own. Easy access to Hwy 7. 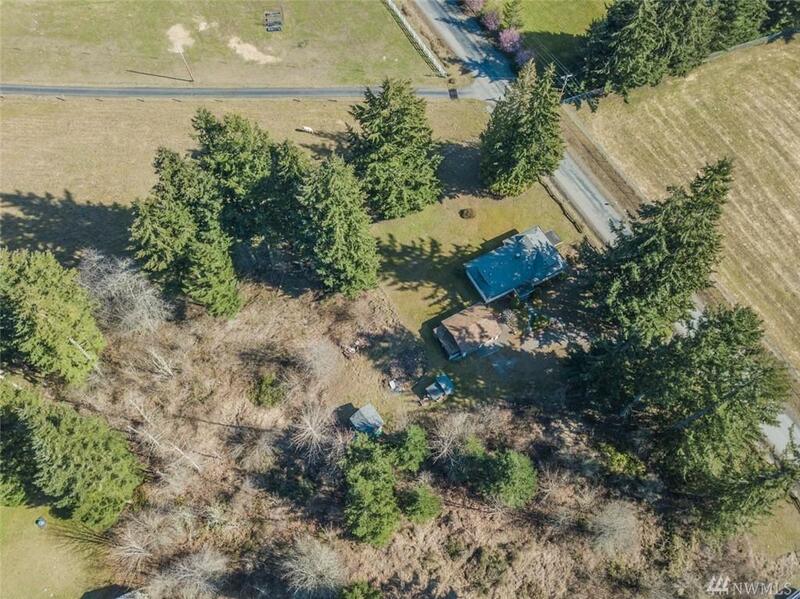 Two outbuildings, chicken coop, property is not fully fenced but easily could be.